Extending your island - If you have a kitchen island, you could extend the end of the island counter into a small breakfast bar. This is a great option if you don't have the space for a table in your kitchen or to add seating to the back of your island. Corner of the L - If you have an L-shaped kitchen, then a small perch off both ends of the corner of the L is an easy way to take advantage of the open space you do have. Peninsula - Add a short peninsula to your kitchen counter space that has enough of an overhang to provide an area that works as a breakfast bar. 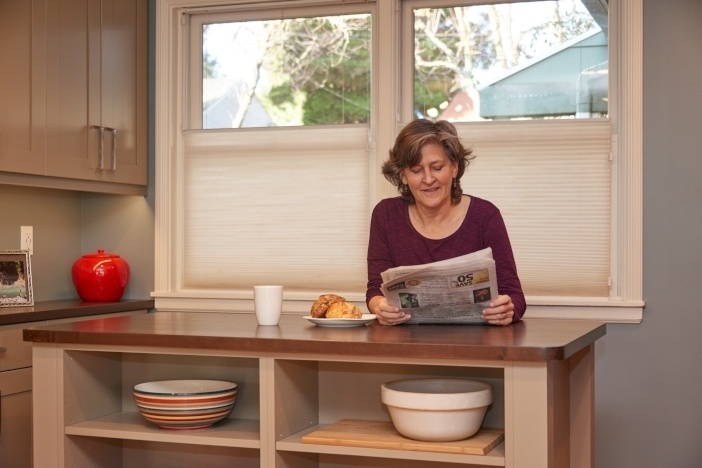 These are some ways you can implement a breakfast bar into a narrow kitchen space. If you need kitchen remodeling in Seattle, contact us today.